On tonight’s all-new episode of Vanderpump Rules, Katie Maloney, convinces Lisa Vanderpump to let her host a “Girls’ Night In” party on James Kennedy’s former night, but Billie Lee lashes out at Katie for not including her in the planning. The purpose of “Girls’ Night In” is to prove the restaurant didn’t need DJ James Kennedy to turn a crowd on weekday night. But in the planning process, hostess, Billie Lee, was left out of the planning and off the invite list. 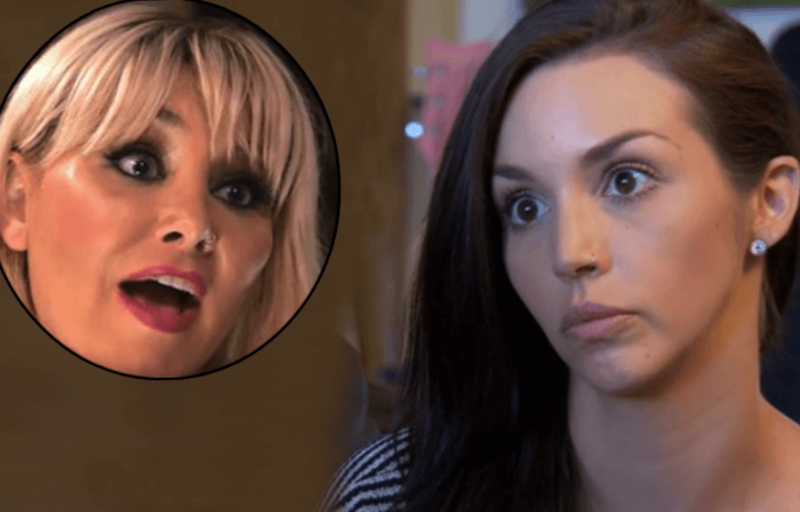 According to Scheana Marie, when Billie Lee found out she also wasn’t invited to the planning night, a firestorm ensued. Back in July, Billie Lee, took to Instagram to blast her co-stars over the slight. “Stay strong, Billie. You are light. You are love. #transisbeautiful #girlsnight,” Billie captioned a selfie she posted Tuesday morning. “Thank you all for having my back through this awful time.”She captioned a post referencing the event. In tonight’s episode viewers will witness, “You’re not better than me, Lala!” screaming match teased in the season trailer between, Billie Lee and Lala Kent. “She just says a lot of stupid stuff that, when you says stupid stuff, you have to pay,” Lala shared when she sat down with ET in December. Do you believe Katie Maloney and the other girls purposely excluded Billie Lee from the “Girls’ Night In” party because she’s transgender? Share your thoughts in the comments below! Vanderpump Rules airs every Monday at 9:00 p.m. ET, on Bravo. ‘Vanderpump Rules’ Star Scheana Marie Documents IVF Process!